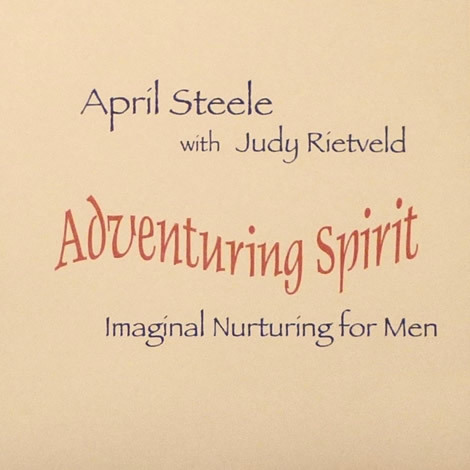 These two guided imageries, each about 24 minutes, take Imaginal Nurturing to the next level by guiding you through experiences of a child delighting in exploring the world from the secure base of a caring adult. You are guided from the perspectives of both the adult and child. 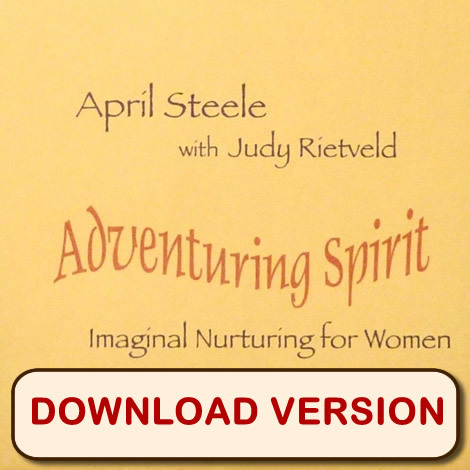 These guided imageries take Imaginal Nurturing to the next level by guiding you from the secure base through experiences of exploration and back. In the first imagery, you are invited into the lovely room of a toddler. The secure base is established as you rock with the child, and then observe as the little one is drawn over to the toy shelves across the room. Upon returning and re-connecting, this is repeated with you experiencing it from the child perspective. The second adventure is a trip to the park for you and a three or four year-old. These imageries are rich with sensory experiences that foster curiosity and pleasure away from the secure base as well as feelings of loving security. 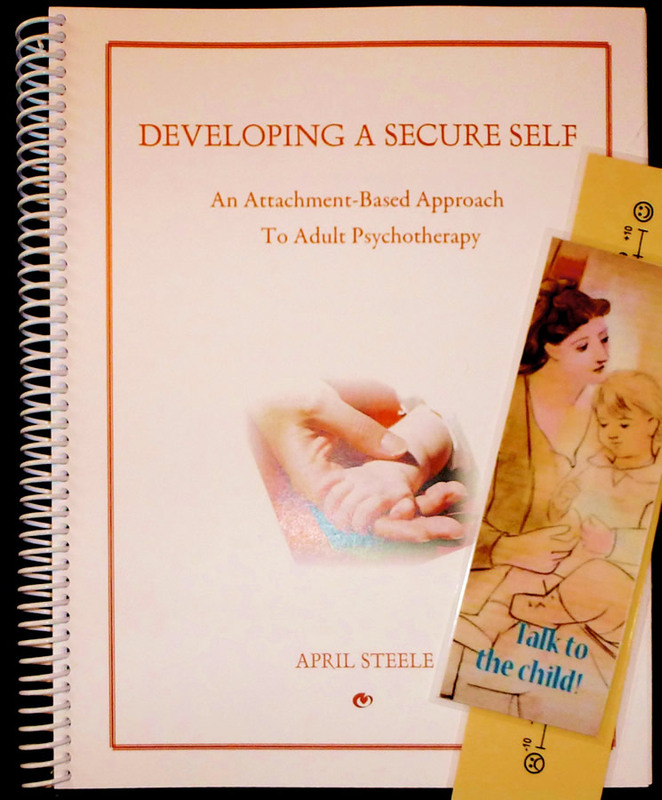 They were originally created for use to address anxiety and to help empower individuals in asserting themselves. They have also been found to be valuable to help parents understand how their young children experience the world. 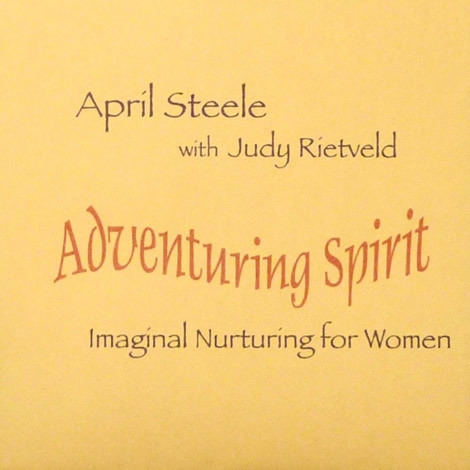 The Adventuring Spirit recordings incorporate periodic slow, soft, and brief bilateral stimulation. This series of professionally recorded CDs was developed in response to requests from clients. The imaginal experiences facilitated promote a new relationship with yourself – compassion, caring, respect, and playfulness. 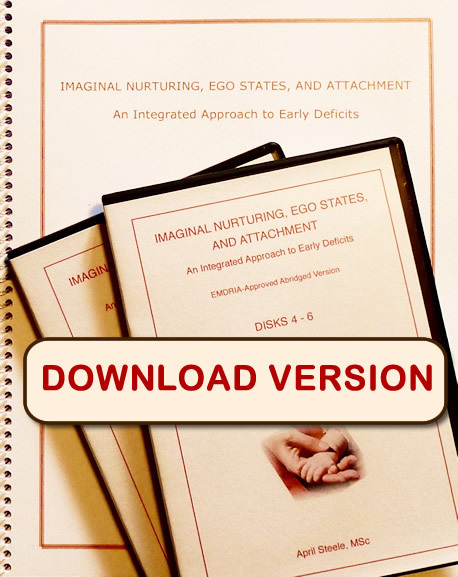 For therapists using Imaginal Nurturing as a component of their work, the use of these recordings between sessions allows the client to move forward that much more quickly and solidly in their therapy. They may be used over and over, each time providing a different experience, each time consolidating the new relationship with self. 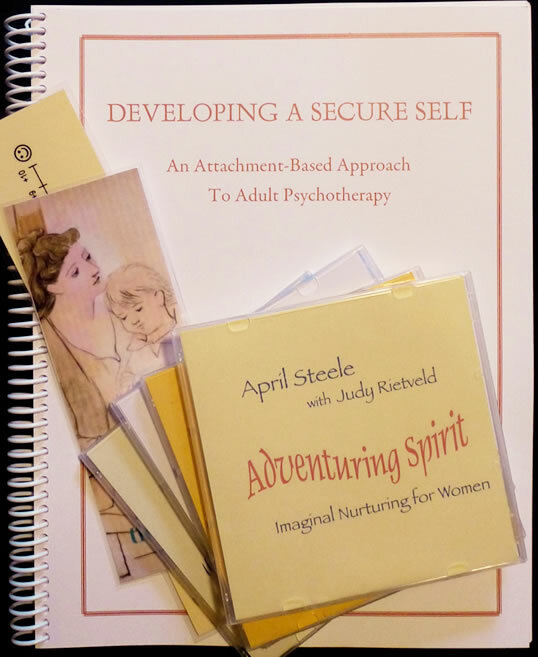 In keeping with the principles of Imaginal Nurturing, the participant is guided through the perspectives of both the adult and child, to gain a felt body experience of both nurturing and being nurtured and a sense of connectedness from both perspectives. 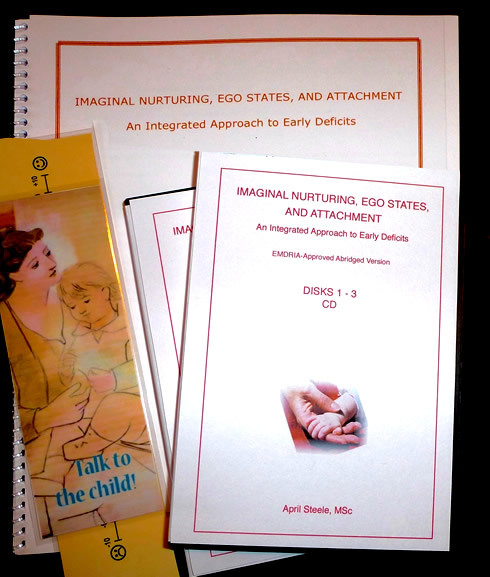 I encourage therapists who are using Imaginal Nurturing without having taken the Developing a Secure Self training to try at least one of these CDs so that you have the opportunity to experience this process yourself. Because of the gender-specific nature of our language, there are separate recordings for women and men. They are substantially the same in other respects. Because they induce a state of relaxation and inward focus, these recordings should not be used while driving. 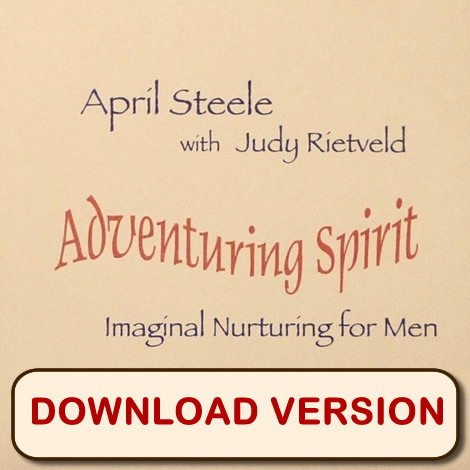 The following samples are from MP3 sound files of Adventuring Spirit ~ Imaginal Nurturing for Men.